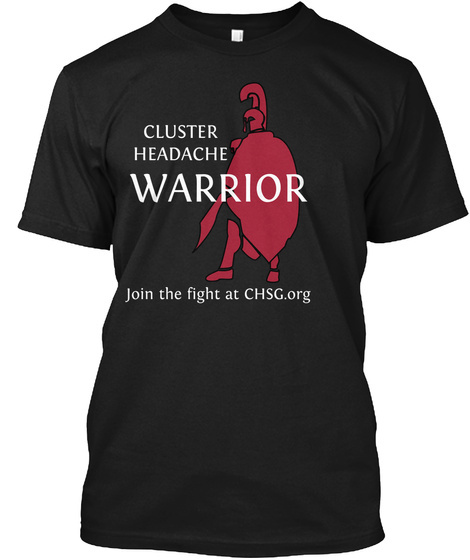 Cluster Headache is the most painful condition known to medical science. The men and women facing this terrible condition are true warriors, deserving of respect. 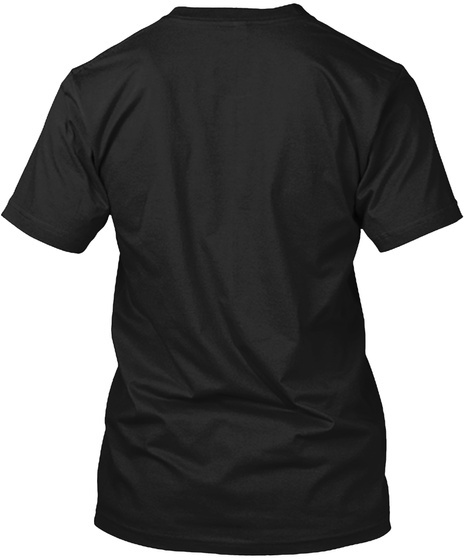 Wear this attractive tee or hoodie with pride and help us spread the word of your courageous fight.